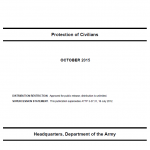 ATP 3-07.6 discusses the importance of civilian protection during unified land operations and presents guidelines for Army units that must consider the protection of civilians during their operations. Protection of civilians refers to efforts to protect civilians from physical violence, secure their rights to access essential services and resources, and contribute to a secure, stable, and just environment for civilians over the long-term. ATP 3-07.6 describes different considerations including civilian casualty mitigation and mass atrocity response operations. 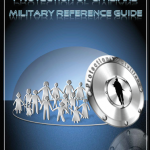 This PoC Military Reference Guide is intended to be a resource for military commanders and staffs who must consider PoC while conducting operations in PSO and MOAC contexts as shown below Other interested readers may include international organizations, national militaries, training centers, and civilian and police officials who are also concerned with PoC. Fully understanding the imperative to balance employment of fires to defeat the enemy with the necessity to protect civilian lives, the Marine Corps has modified the training / education of ground commanders, aviators, forward air controllers (FACs), joint terminal attack controllers (JTACs), and others in the fire support approval chain. 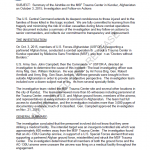 This incorporates lessons and guidance contained in the USJFCOM investigation into the Farah incident and the Commander, International Security Assistance Force (COMISAF) tactical directive issued in July 2009. 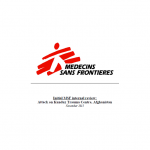 A decade after it began, the armed conflict in Afghanistan again incurred a greater human cost in 2011 than in previous years. 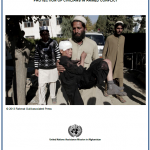 The United Nations Assistance Mission in Afghanistan (UNAMA) documented 3,021 civilian deaths in 2011, an increase of eight percent over 2010 (2,790 civilian deaths) and a 25 percent increase from 2009 (2,412 civilian deaths). 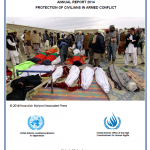 In 2012, UNAMA re-asserts the imperative for all parties to the conflict – Anti-Government Elements, and Afghan national and international military forces – to increase their commitment and efforts to protect civilians, and to comply fully with their legal obligations to minimize loss of life and injury among civilians. This report is an executive summary of interviews conducted by CALL in support of the JCOA comprehensive Study Plan covering CIVCAS. Topics included CIVCAS incidents, pre-deployment training, planning, mitigation efforts and best practices from key leaders with recent operational experience in Afghanistan and Iraq.